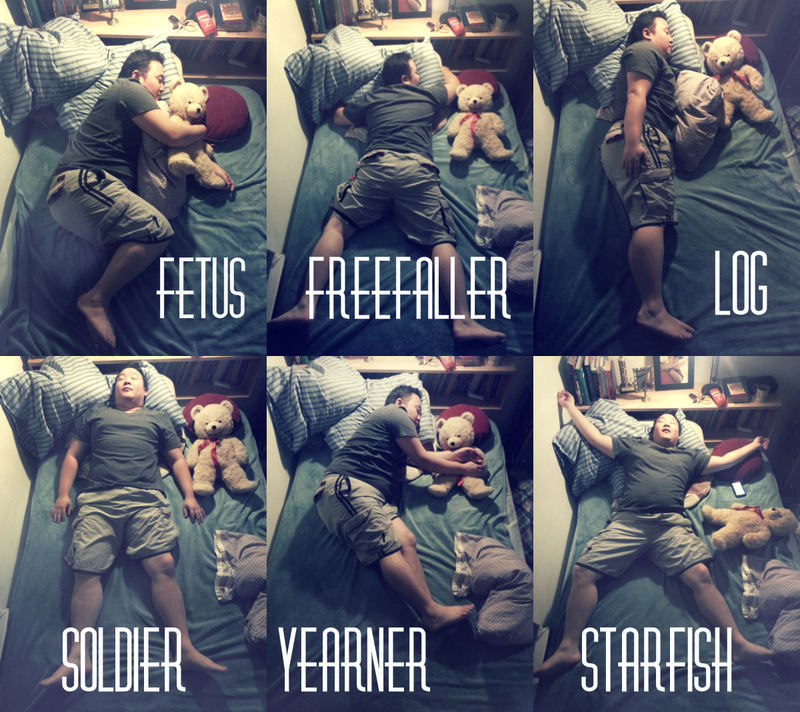 Sleep Positions and Personality – The FunYuns! There are studies that theorize the position you sleep in reveals a lot about your personality! Use our handy guide to find out just WHO your spouse REALLY is…I mean we wouldn’t use it on ourselves because come on, we’re so perfect right? Step 1: Wait until your spouse/significant other falls asleep. Step 2: Observe the “sleep position” they are in and consult chart. Step 3: Match up position with description below chart. Tough on the outside, sensitive on the inside. Shy at first, but gets comfortable with things rather quickly. Adventurous and outgoing. Cannot handle criticism very well. Looks for reasons to be rude. Social, trusting, easy to please, and gullible. Very open-minded outside yet skeptical on the inside. Very stubborn once a decision has been made.